Interested in getting approved for a home loan? 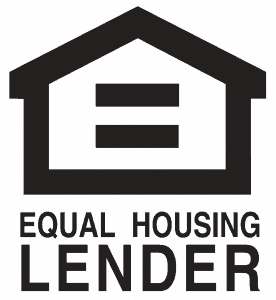 Contact one of our great partner lenders to get the process started. Along with your team of professional agents at Tholco also comes our partnership with a local financing expert. This alliance benefits you, our valued client because you can be assured to receive great service, great pricing and the personalized service you expect from Tholco and deserve as our client. Our lending partners are not just lenders for our clients, we personally use them for ourselves so they really are the best! Let our preferred lender find the right loan program for you and get you approved today. Contact us and we’ll start the buying process right away!